Happy Winter Solstice! Today is the first day of winter break so posting earlier than normal. I took this image a while back and thought it was appropriate for the day. We have not have cold enough temps this year to take anything similar. Also, today marks the day it was exactly one year ago that we had a significant snowfall. If this keeps up I won't be able to take my traditional Christmas card photo. 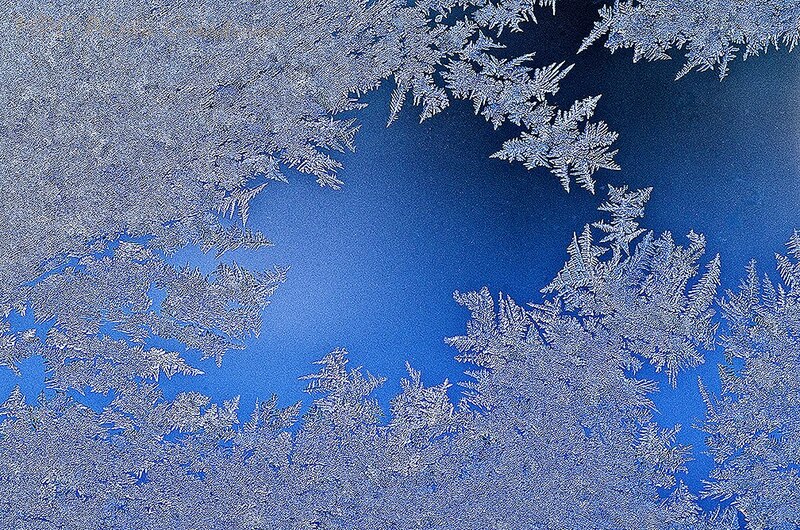 Anyway, this image is a macro of frost on our storm door.